If you are looking for a destination which is full of natural beauty, breathtaking views and all comforts, where your ceremony of tying the knot will become memorable for you as well as your guests, consider Okanagan. Okanagan is a lovely region in British Columbia, Canada. 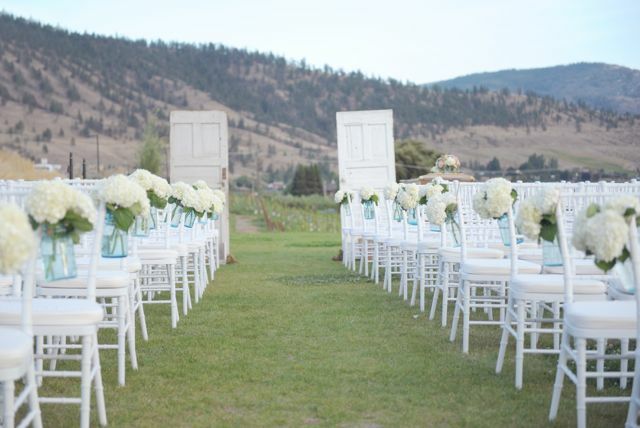 Also called Okanagan Valley or Okanagan Country, Okanagan is full of wedding venues that will enchant you. Here are some of them. 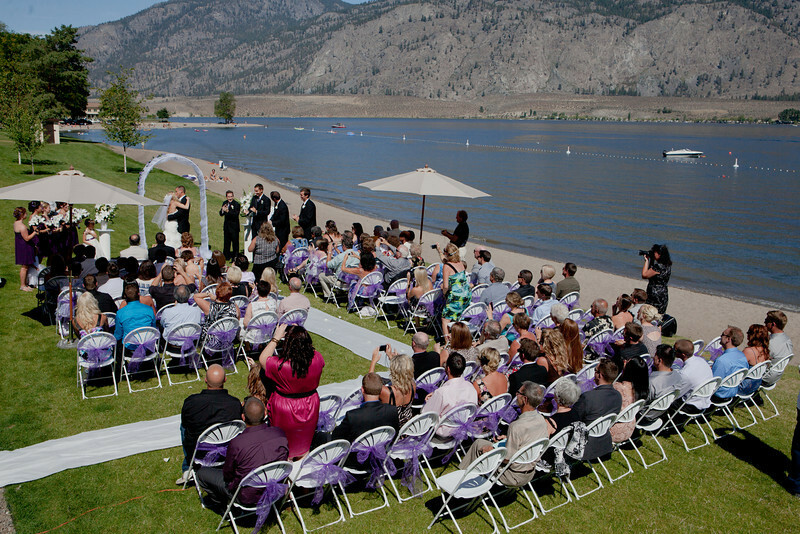 In the heart of Okanagan wine country, you can get a chance to exchange vows right on a beautiful beachfront! This is Osoyoos Lake. If you have a keen sense of beauty and are passionate about waterscapes and the desert landscapes, and if you take pleasure in the warm air across the lake, you will certainly love this place. 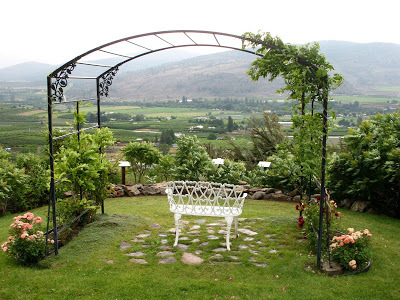 There are many charming spots around Osoyoos Lake and you can also incorporate a mini wine-tour with your wedding. It’s unforgettable to have a blissful wine-sipping session while heading on to start a new life with your partner. 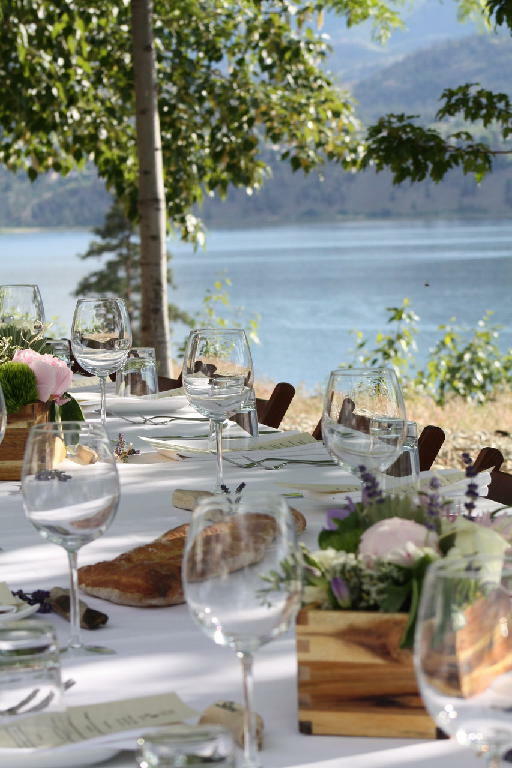 If you are dreaming of tying the knot on the backdrops of some of the best views, Poplar Grove Winery ashore the magnificent Okanagan Lake is the perfect place for you. Here you will get some beautiful architecture to get a luxurious feel and gardens rich with tall golden grasses and lavender to please your eyes. 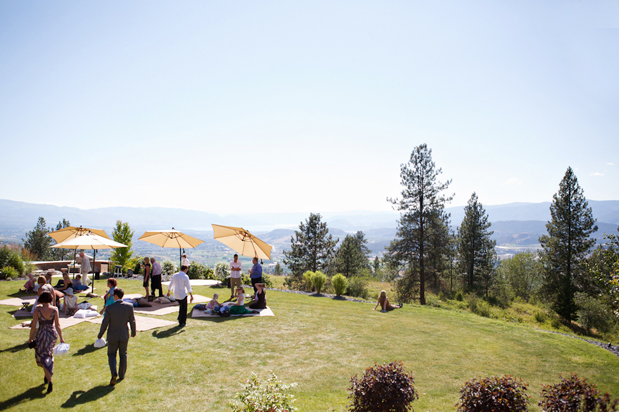 The venue is enclosed inside fruit orchards and vineyard and is perched above the Okanagan city, Penticton. 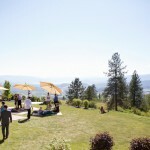 Tinhorn Creek is just the place to be if you want to say “I do” amongst sweeping views of desert hills and fruit lands surrounding a winery and giving you the real touch of Okanagan – one of its antique views. The place full of peach, apple and cherry trees will delight you and your guests and you will feel proud that you chose such a lovely venue for your big day. There is a demo vineyard too set up tastefully and you can purchase some great wines of Tinhorn Creek on site or can have a dreamy dinner at the fabulous El Miradoro Restaurant. Literally a God’s place, God’s Mountain offers you pleasant surprises wherever you take a look, with unique antiques, lake views and natural vineyard in every corner. And the villa above the hill is an epitome of all the splendor. Though you will have to wear sturdy shoes to cope with the steep climb, you will be rewarded with ponderosa pines and waving grass at every step. From the name itself, you can guess that this is a beautiful place, ideal for a romantic episode of your life called wedding. The garden has been created and tended by Okanagan’s excellent botanists and gardeners. If you want the magic of colors spread in your wedding, this is the place you should be in. The place is also ideal for a big wedding party, consisting of a number of guests. The ample space and the large stone arbor that has been offered the cool shade of Ponderosa Pines will make you eager to say “I do” on the perfectly romantic backdrop. 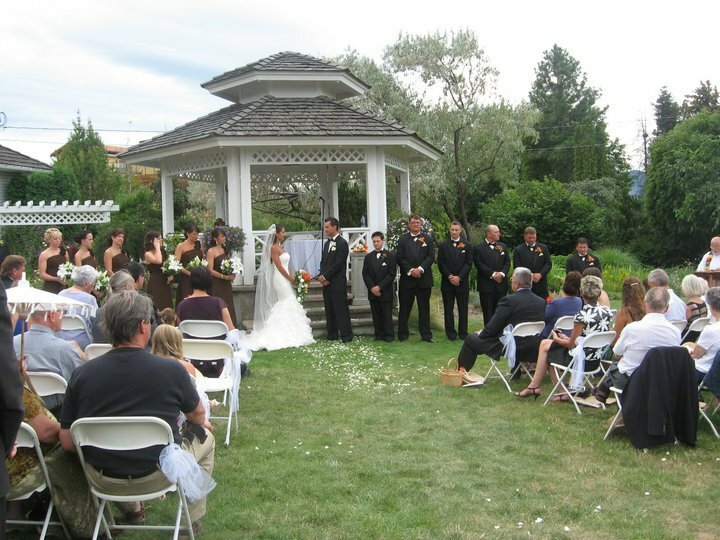 Okanagan has numerous other lovely wedding venues. 05marketing.com builds beautiful websites for wedding couples. It’s a unique combination and you can take benefit of both, getting married in a wonderful place with a website built by 05marketing.com, because the site with all the beauty of your wedding and Okanagan will keep you delighting for many years to come.